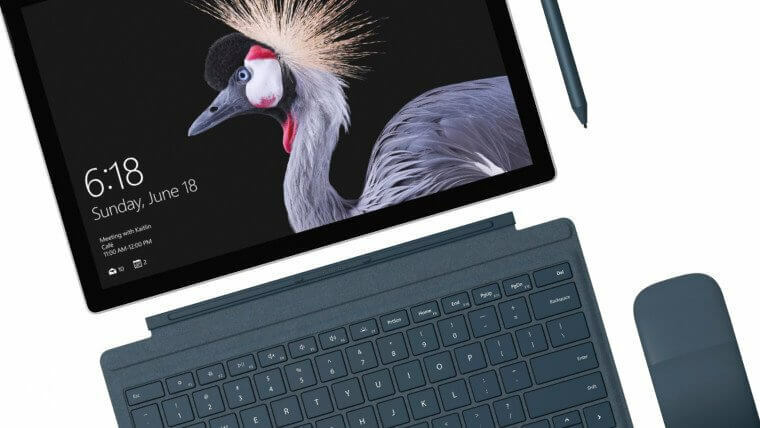 The upcoming Microsoft Surface Pro 4 Refresh device images and details got leaked on the internet today. 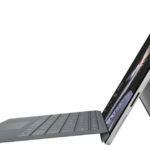 The company is expected to announce a new Surface device at an event in Shangai next week. 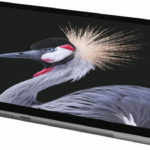 The device will be known as simply the Surface Pro. 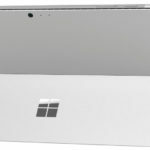 The new device looks very similar to the current Surface Pro 4 model. The new Surface Pro model will come with Intel 7th gen Core processor for improved performance and battery life. Microsoft is also bringing colorful Alcantara fabric-covered keyboard to the Surface Pro 4 range. The new Surface Pro will include Keyboard and Pen in Platinum, Cobalt Blue, Black, and Burgundy colors. 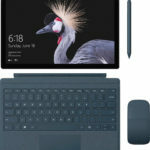 In addition, the new Surface Pro tablet will include 3.5mm headphone jack, Mini DisplayPort, and USB Type-A port, with no new-generation USB-C ports. 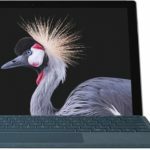 Microsoft also excluded USB-C ports from the Surface Laptop. Microsoft will announce new devices at an event in Shanghai, China on May 23.